Schedule your showing TODAY! 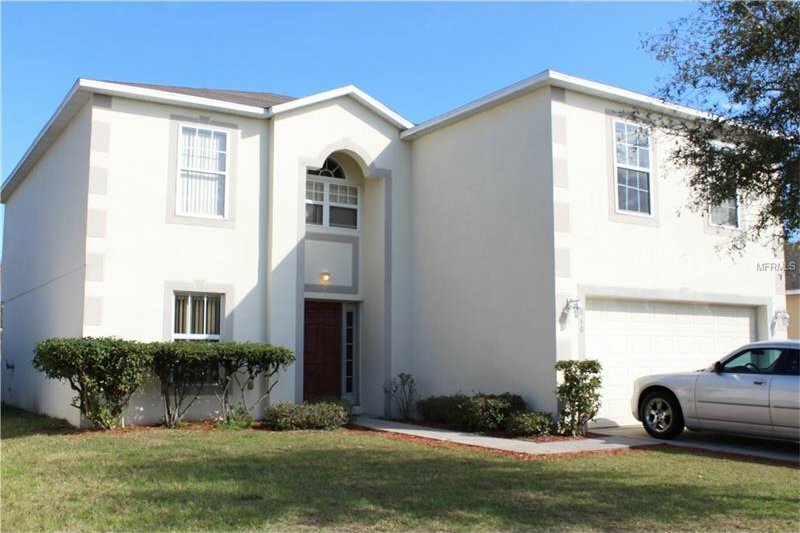 Super large well maintained 2 story home with 4 br 2.5 baths, living and family rooms. 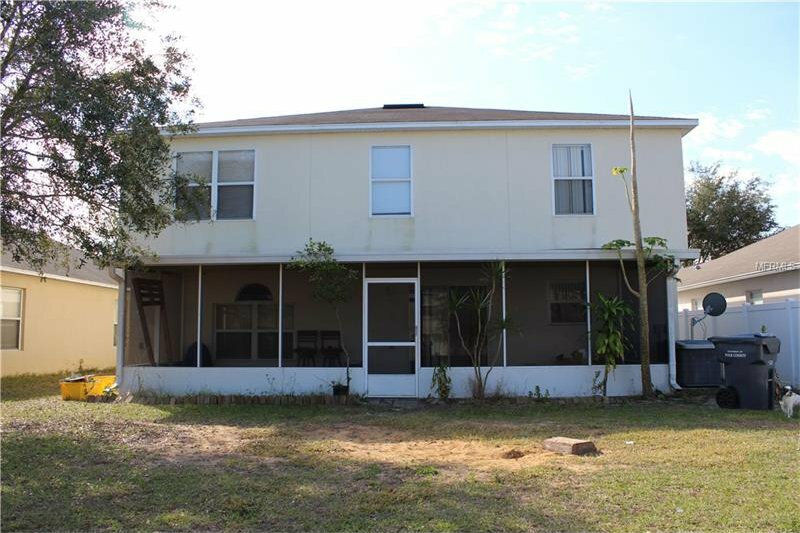 Paint and Carpet about 2-Years old, Great location within minutes of Hwy 192 and I-4. Perfect family home. 24/hr notice to show! Listing courtesy of Heartland Rlty Prop Mgmt & Sal.